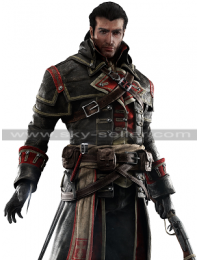 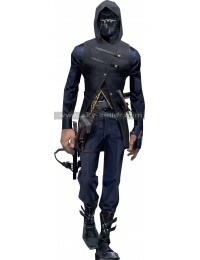 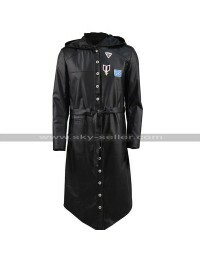 This costume coat is something exclusive and distinct when it comes to carrying it in a different manner. 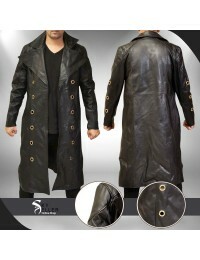 This coat is finished with intricate stitching and outclass layout which is a need of every one out there. 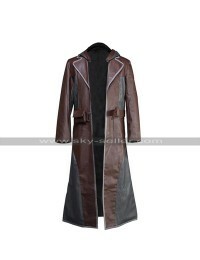 The length of this coat is a longer one that runs down the toes and the finishing is covered by way of making the use of genuine and faux leather. 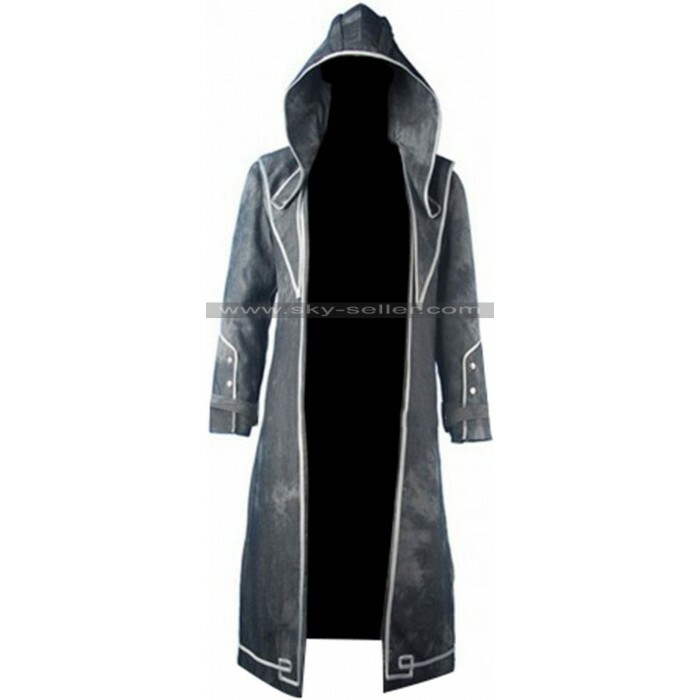 At the time of placing an order buyers are provided with a choice of leather, also there are a number of sizes available in the coat and the inner has been finished in the viscose material. The layout of this coat is based on front open style and wide spread out collars however there is a hood as well at the back and the entire coat is finished with piping, the color available is black. 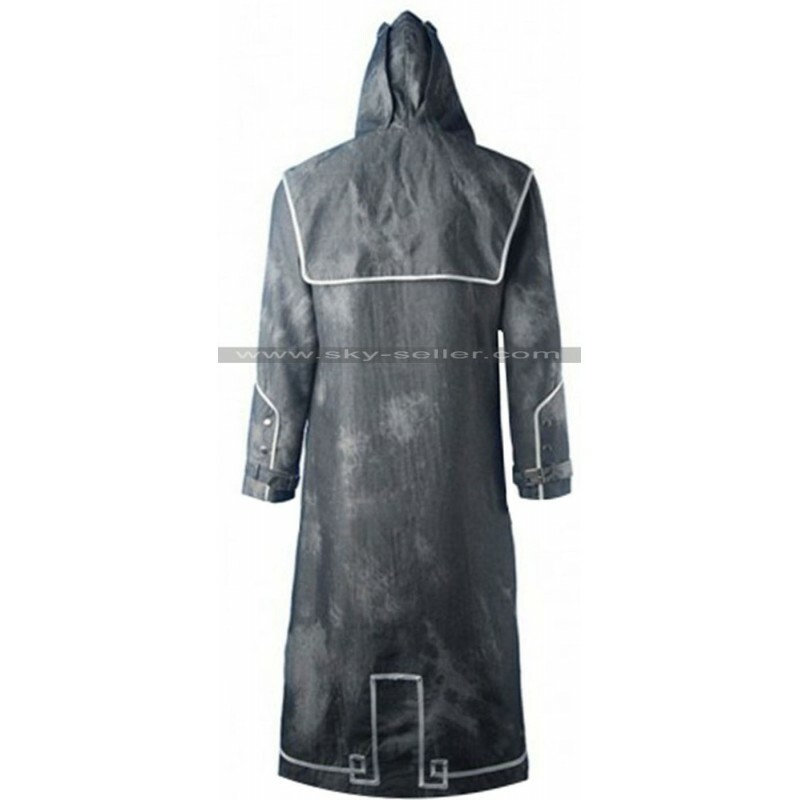 The back of this coat is also plain and with the same piping as that of front. 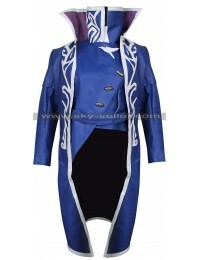 This coat is suitable to be worn in costume parties.